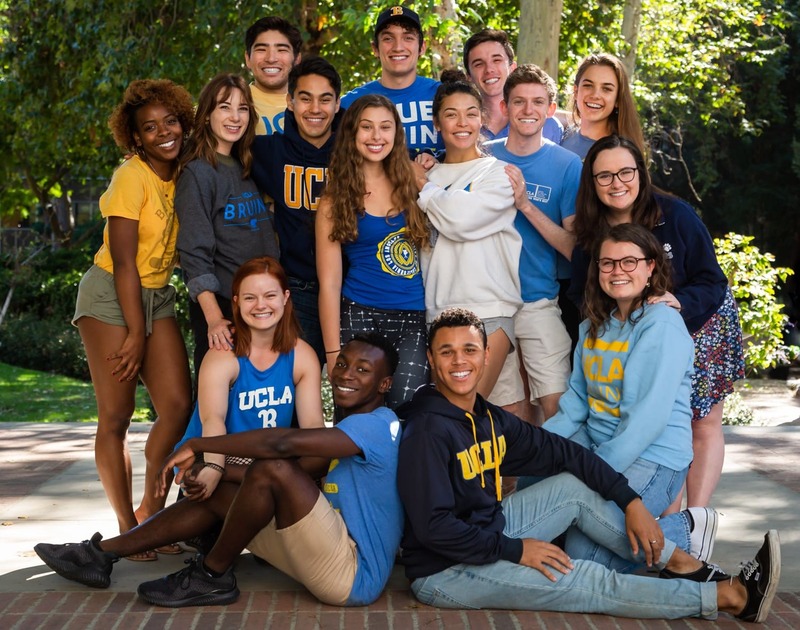 We are the UCLA School of Theater, Film and Television's Musical Theater Class of 2019! 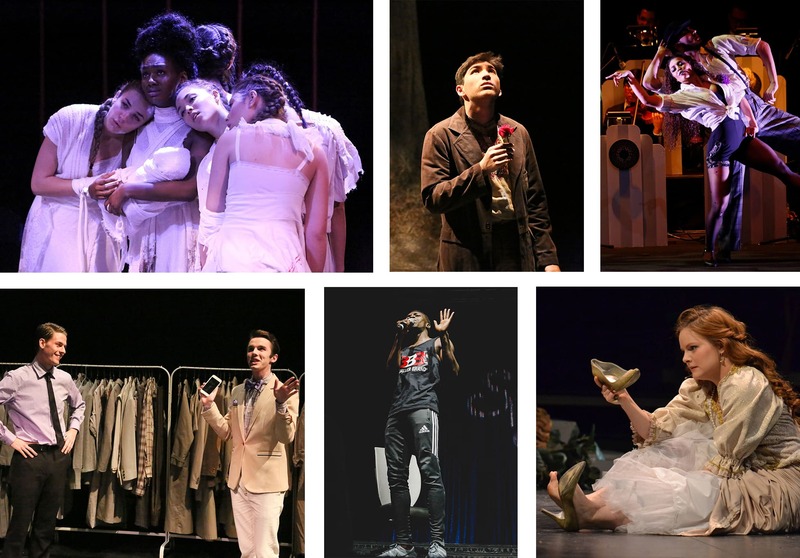 The 15 of us are a diverse group of actors, singers, and dancers who have gathered from all around the country to study at one of the most competitive and recognized performance schools in the U.S.
As musical theater majors, many of us have our sights set on New York City — the world capital of live entertainment. So, this year, we are planning a New York Showcase for industry leaders on March 26, 2019 at the Laurie Beechman Theater. As a student-produced project, we are asking for your support — Through this campaign, we aim to raise $25,000 to cover our expenses. All contributions are 100% tax-deductible and will be allocated exclusively toward our Showcase! Our $25,000 budget will cover 15 flights from Los Angeles to New York, housing, a 2-day venue rental, production costs, a professional director and music director, headshots, and other supplemental materials for the attendees. These are all vital parts of a successful Showcase. One of the most important things for an actor breaking into this industry is to be represented by an agent or manager. A Showcase is the most common and effective way for young actors to gain professional exposure and hit the ground running after graduation. 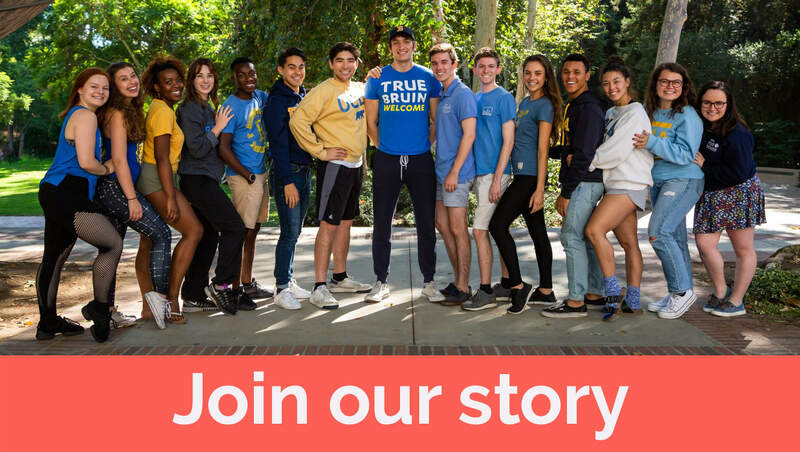 We are lucky that a theater program such as UCLA's has the reputation to ensure an audience full of reputable agents, managers, and casting directors. Networking connections made from this Showcase will help us dive into this competitive industry with support and confidence. We love what we do and we know how important it is. Theater has the power to touch and inspire people. It provides people with catharsis — an escape, an emotional release, or even a new way to look at the world. But we also know that before you can make the art, you have to break into the business. And that's where we need your help.